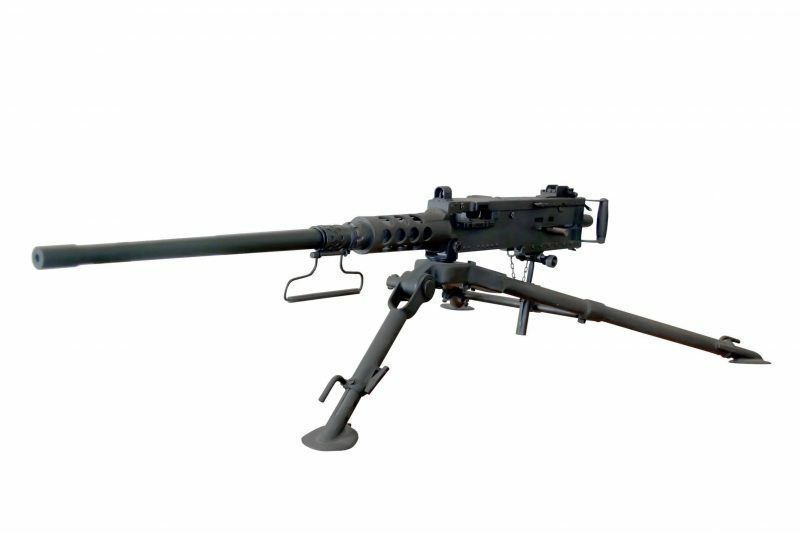 The machine gun became a formidable element on the battlefields of the First World War where they were largely responsible for the stalemate in the trenches. Since then they have been under constant development bring more firepower to the front lines than ever before. Let us take a look at 5 of the best machine guns of all time! 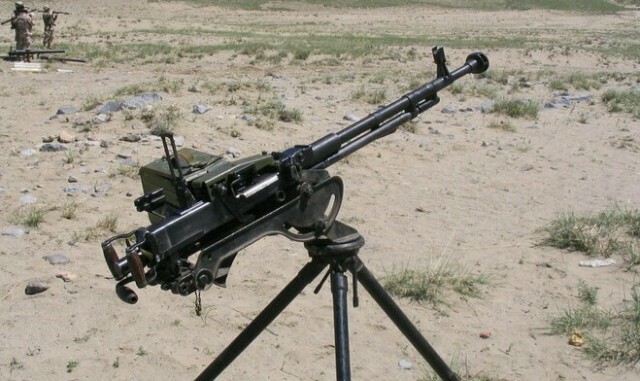 This Soviet heavy machine gun fires a 12.7 x 108 cartridge. It is frequently mounted on wheels with a shield of armour plate. It was designed by Vasily Degtyaryov, and Georgi Shpagin updated the cartridge feeding mechanism. It is sometimes called Dushka (dear) by adding letters to the name. DShk 38 was the standard machine gun of the Red Army during World War II. It could only be fed 30 rounds, which made for a poor rate of fire. The machine gun has several functions. It can be an anti-aircraft gun, mounted on a tripod or on a truck. It can be mounted on IS-2 and light amphibious tanks as well as ISU-52 self-propelled guns. From a trolley, it is an infantry support. The DShk has been almost entirely in Russia by modern designs such as the NSV and Kord. Nevertheless, it is still widely used by China, Pakistan, Romania and other countries. The M2 has been used by the United States in almost all its conflicts since its production. The long list includes WW2, Korean War, Suez Crisis, Vietnam War, Iraq War, Invasion of Panama, Somali War, War in Afghanistan, etc. The RPK, more widely known as the Kalashnikov, is another Soviet design. Mikhail Kalshnikov developed it in the late 1950s. It is still used by the armies of nations that used to belong to the Soviet Union and some African and Asian states. The hand held RPK74 can fire for long periods without losing accuracy due to the heat of the barrel. This is because the chrome-lined barrel is quite long and heavy. It is fixed and cannot be replaced on the field. It also has a bipod near the muzzle. The muzzle is threaded, allowing for devices such as flash hiders, compensators, and blank-firing adaptors. When a muzzle device is not being used, the muzzle threads may be covered. The RPK has a thick wooden fore grip and a buttstock that allows the user to fire from the ground comfortably. The machine gun has a standard grip.